New countertops in your kitchen simply add style, fascination, value, and appeal to your existing kitchen. When the old one is not giving the right output, you need to look at new alternatives. Before you move ahead, it is time to consider some unique factors, such as countertop replacement cost, signs, and color alternatives. These factors clearly help you make a decision and replace the existing countertop without adding too much burden on your pocket. With the help of granite countertop suppliers, you understand the scenario of granite countertop slab prices for your kitchen. Granite countertops are one of the most popular choices for kitchens and bathrooms. When it comes to replacing them with the new alternative, the granite countertop slab prices and cost may vary as per different projects. When you purchase directly from granite countertop suppliers, you save money. On an average, countertops may cost about $40-$100 per square foot when it is installed. In the market, you can avail countertops at a price tag of $50-$250 per square foot. Primarily, there are five levels of granite pricing. 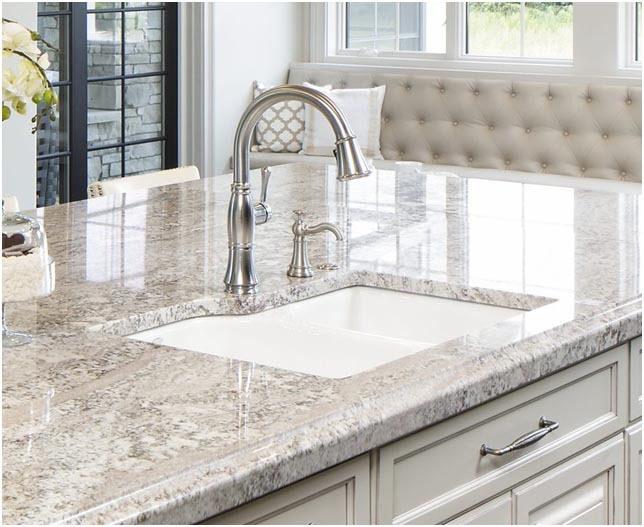 When it comes to calculating granite countertop installation cost, all you need to do is to take help from granite countertop cost estimator. Regatta Granites, one of the professional granite countertop suppliers, can take you in the right direction. Once you recognize any of these signs, it is time to move ahead. 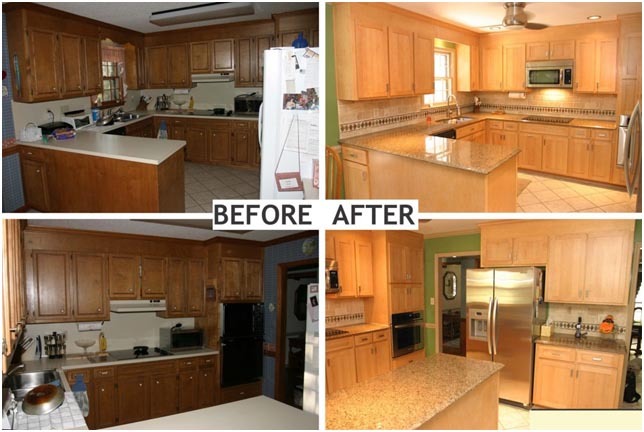 When you take help from granite countertop suppliers, they can help you easily replace kitchen countertops on a budget. 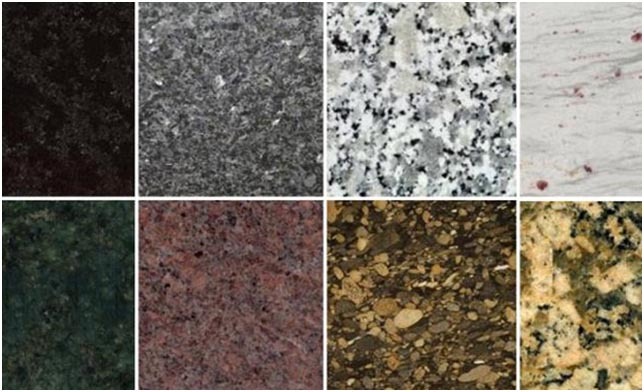 Red granite, gold granite, white granite, and yellow granite also come in popular colors. At Regatta Granites, one of leading granite countertop suppliers, manufacturers, and companies from India, you can expect competitive granite countertop slab prices and different color options.